You’re charging your phone wrong!!! If you want to charge the phone battery properly and extend the battery life of your smartphone or tablet, take note of these basic battery tips. If you’ve had your phone for a while then chances are the battery life isn’t what it once was. That could be down to general wear and tear but it could also be down to your charging habits. And it’s probably because you’ve been doing it wrong. 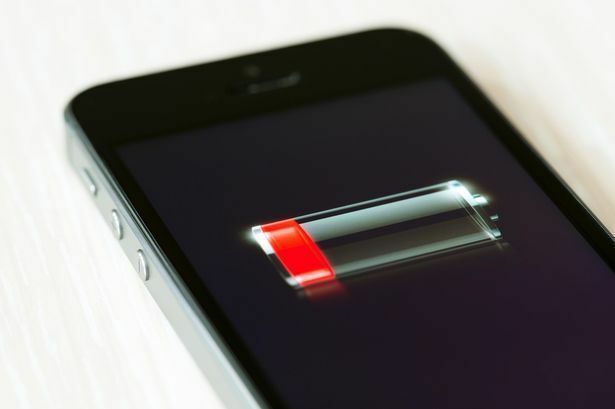 Plugging your dead phone in at the end of the day to charge it up overnight is probably what most of us are used to doing – but it turns out that might be doing more harm than good. This one might seem a bit counter-intuitive – but it appears that you should never charge your phone up to 100%, writes the Mirror . Previous articleWarmlight, Plotaverse, Enlight are now free for IOS.